‘The Curious Cat’ is a Japanese animation film that captures a female kitten, Komaneko, who is passionate about stop motion animation. The Tsuneo Goda-directed film sees Komaneko shooting her debut film when an unexpected accident occurs. Also screening is ‘Komaneko’s Christmas – A Lost Present’, revolving around the same kitten who is disappointed because her parents will not be home at Christmas. 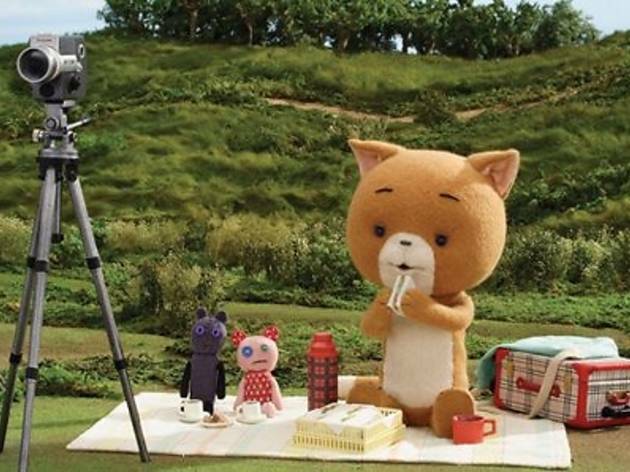 Expectedly, the films are shot using stop motion techniques. English subtitles are available.